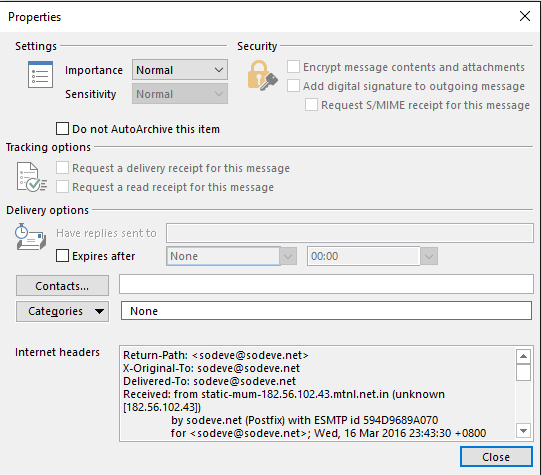 This trick is useful for handling suspicious emails. 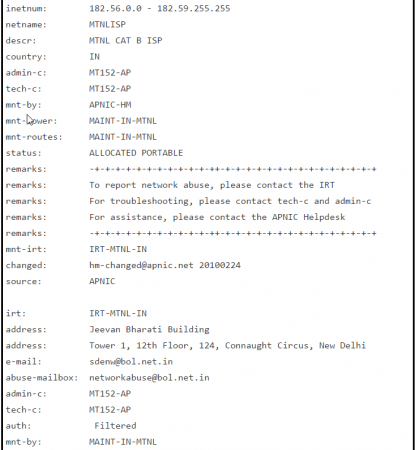 By looking on its header, we can see from which IP address the email was sent. 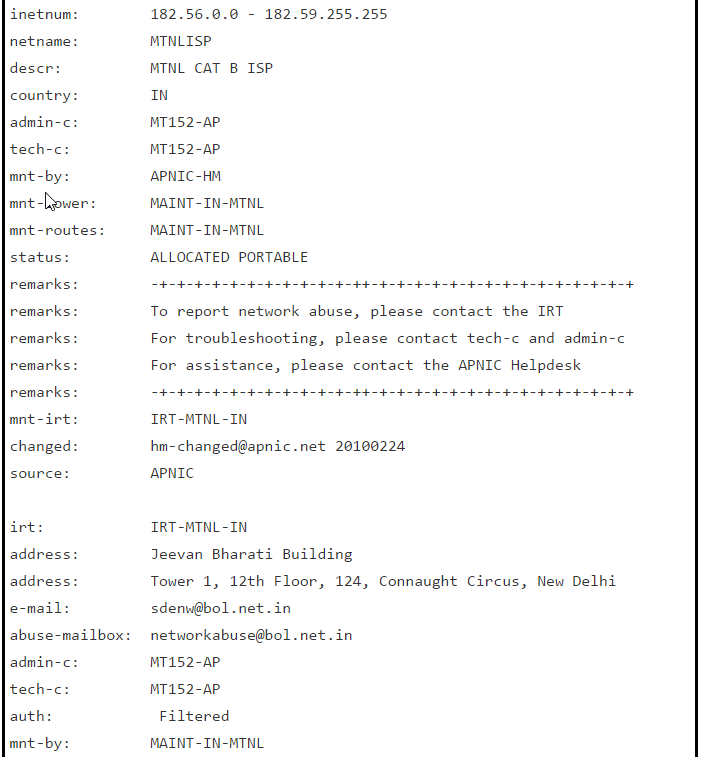 If you really have nothing to do, you can submit complaint to the ISP of that naughty IP address. But very likely, the PC on that IP address is just a dummy, and is a part of a BotNet.